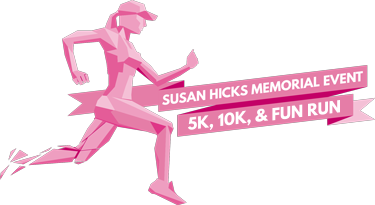 Susan Hicks Memorial 5K, 10K, and Fun Run – Women Rock, Inc.
Are you ready to paint the streets PINK all over again? We have historically had over 650 participants each year and this number is rapidly growing. Proceeds will benefit Women Rock's Mission to save and change lives by increasing awareness and the early detection of breast cancer and by providing hope and support to those we serve. Several sponsor levels are available. Women Rock appreciates your consideration for support and help with making another successful year possible. Get your pink on and help us celebrate, remember and fight back! Proceeds will benefit Women Rock's mission to save lives and increase awareness and early detection of breast cancer. 1Where do I pick up my race packet? Run packets will be available for pickup on Thursday, April 11 from noon until 5:30pm and Friday, April 12 from noon until 5:30pm. You may pick-up your packet at our office in Sherman: 225 E. Houston Street, Sherman, TX 75090. 2I'm not a runner. Can I still participate? Absolutely. Don't let that stand in your way. We have runners, walkers, strollers, and even pets participating in this event. All participants receive participant bags and t-shirts while supplies last. 3Where does the race start? We will have water stations at the start & finish line and along the course every mile or so. 5Can I volunteer to help out? 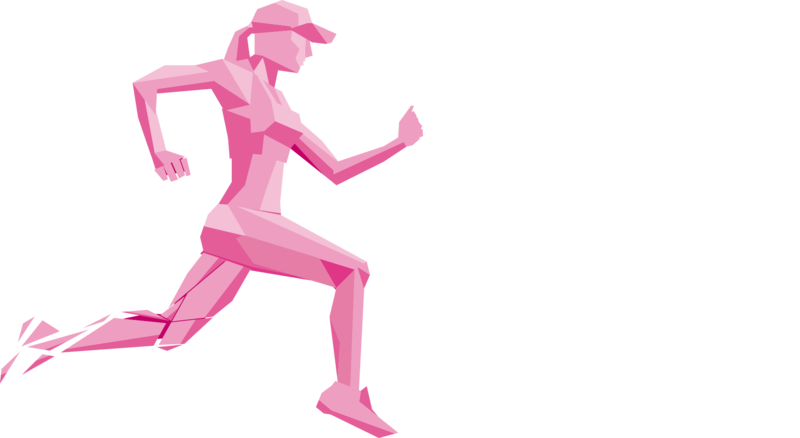 We are offering 5K, 10K, and Fun Run routes. 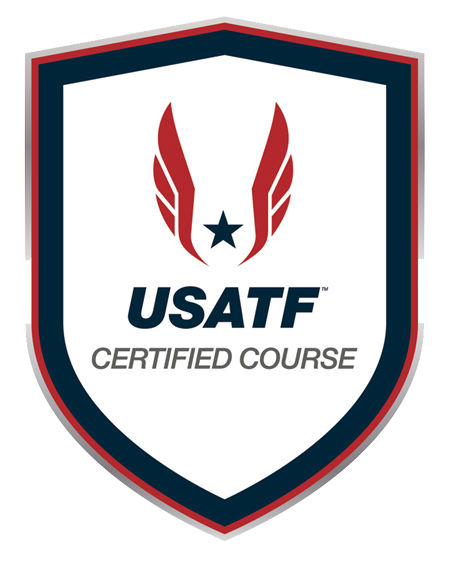 Maps of the courses are available here.